IOI Palm Villa Golf & Country Resort, a prestigious development by IOI Group, located just 20-minutes’ drive from Singapore via Second Link Expressway and 28 KM from JB City. 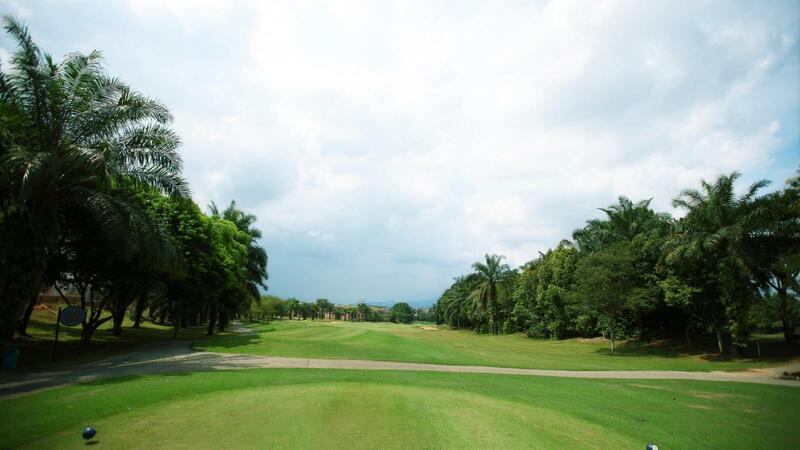 The 27-holes golf course is strategically situated within an exclusive high-end residential township of Bandar Putra (IOI) in the vicinity of Senai International Airport and 1 KM from IOI Shopping Mall. IOI Palm Villa perfectly crafted for challenge and leisure, the resort offers a variety of golfing challenges at 27 holes golf course and a comprehensive range of club facilities for your leisure. 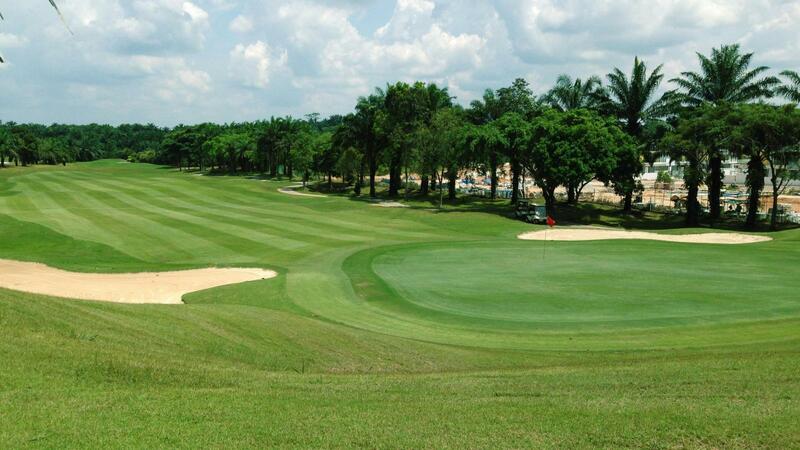 The 3 nine golf courses (Palm Course, Putra Course & IOI Course) provide you a wonderful golfing experience. The breath-taking landscape surrounded by native palm trees and a magnificent view of Gunung Pulai. This is where your days can be spent in idle contemplation.